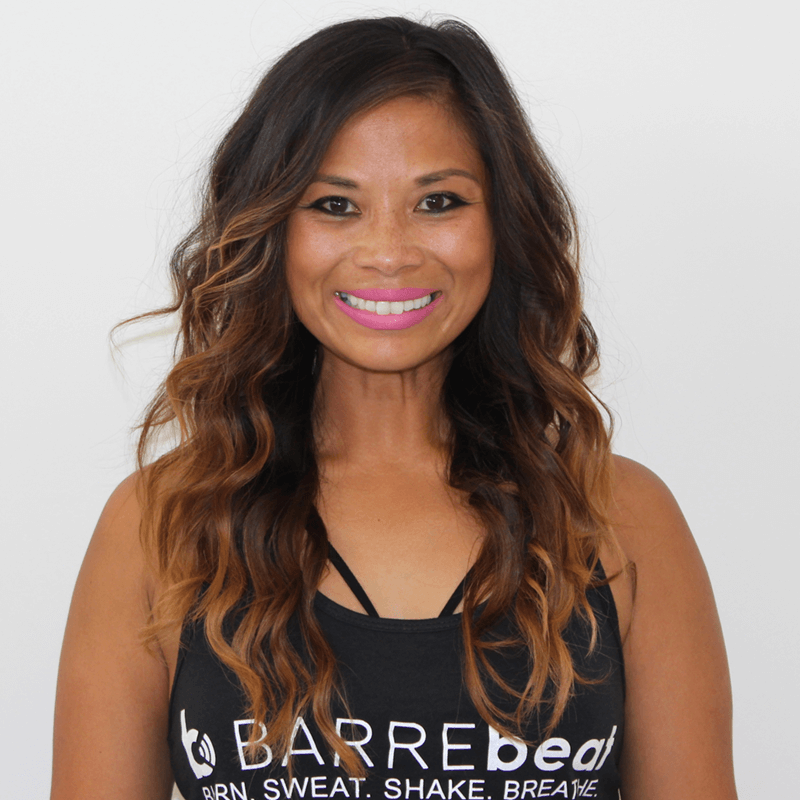 Although Barrebeat Owner Kandyce Jones-Olson is a wife and mother of two young children, her passion for dance and fitness has never diminished over the years. With the support of her family she has been presented with an opportunity to open her own studio which has been a life long dream of hers. 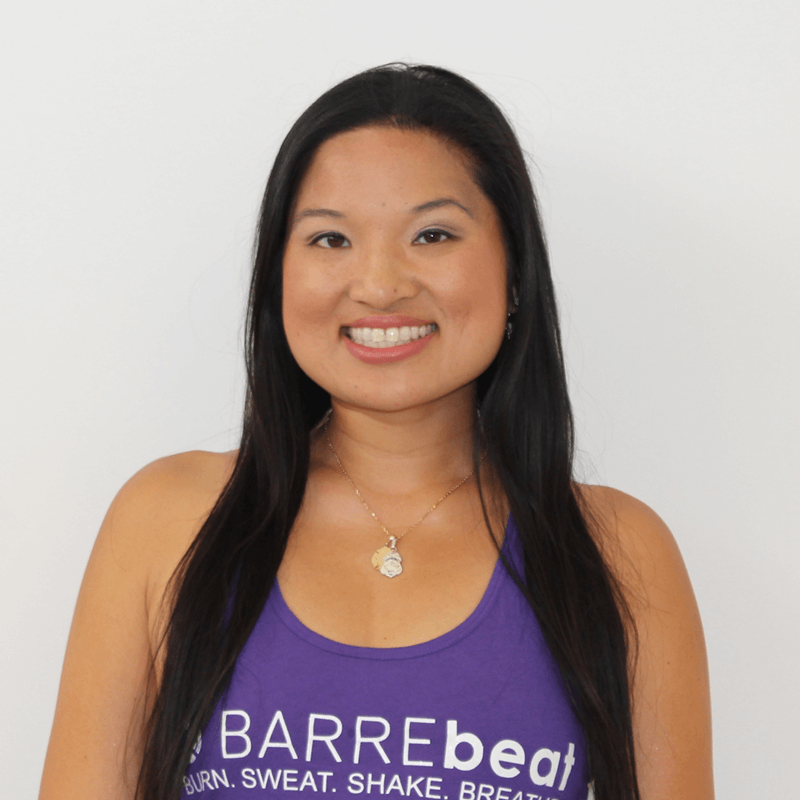 Prior to founding Barrebeat, Kandyce grew up dancing, singing, and performing starting at the age of 3. 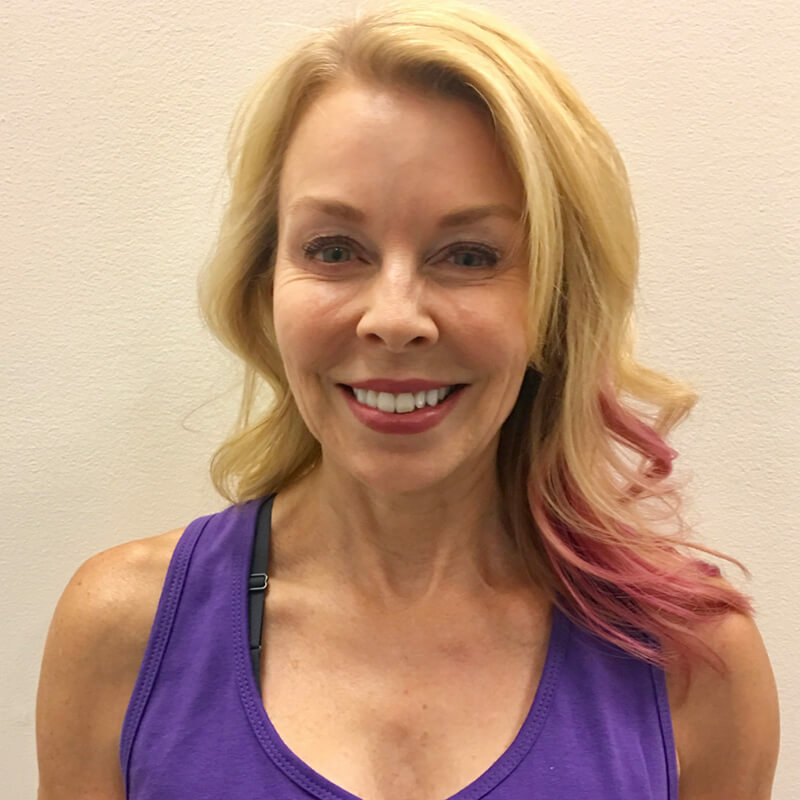 This love of movement and dance led her to a love of fitness, recognizing that you can pursue something you have a passion for in the pursuit of your lifelong goals. 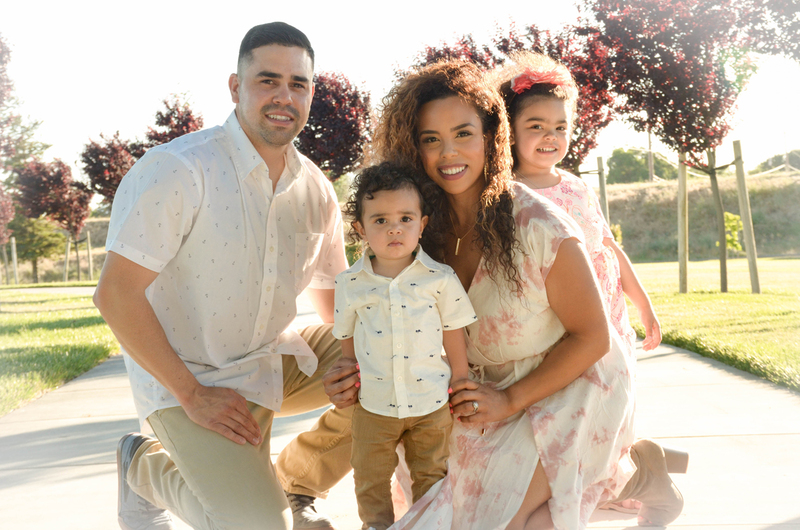 She attended San Jose State University where she obtained her Bachelors in Kinesiology with an emphasis in Exercise and Fitness. 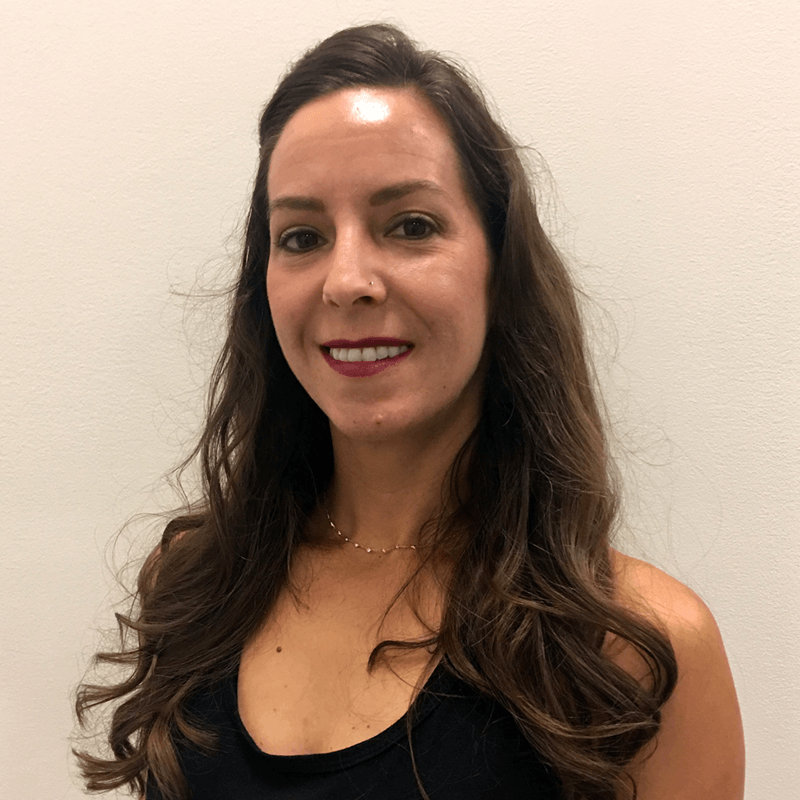 She is currently CPR certified, NASM certified, and Barre certified. Through the years Kandyce has always envisioned herself owning her own studio one day that related to fitness, dance, and music. 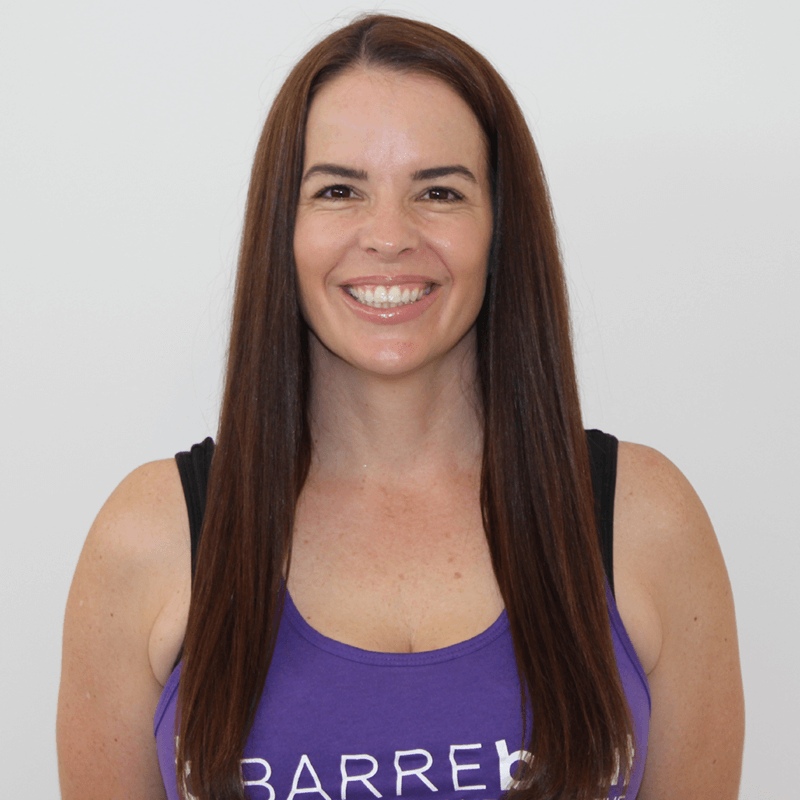 After nearly 15 years of teaching dance, group exercise, and personal training, she felt it was time for Barrebeat to be born! 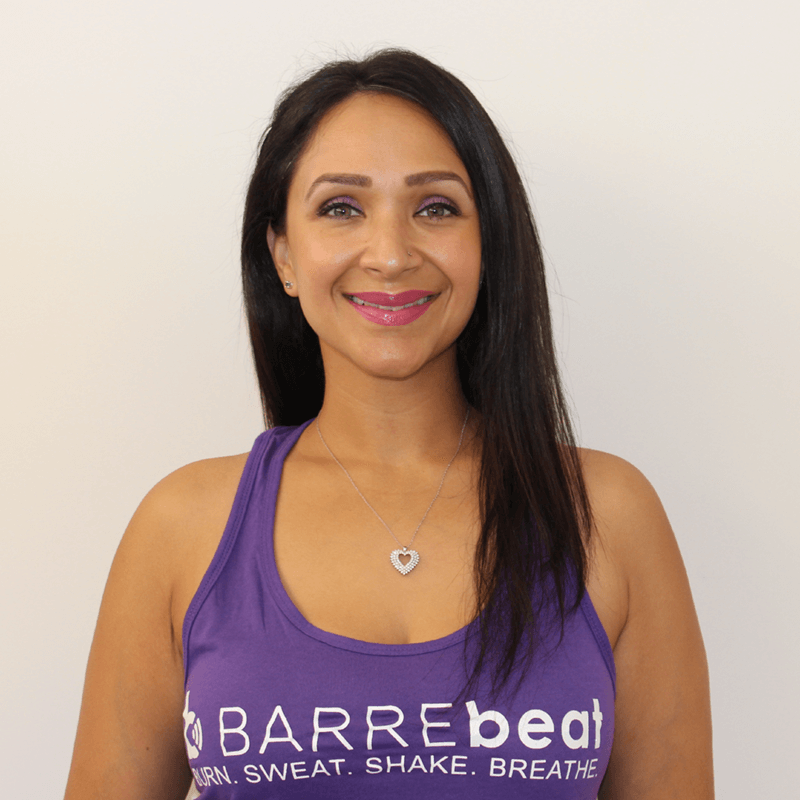 Her mission at Barrebeat is for her clients to feel empowered, strong, confident, and know that nothing will stop them from their goals.